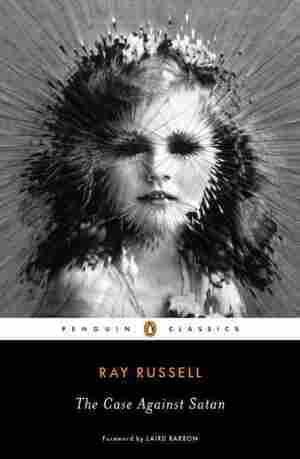 October 31, 2015  If you like ghosts, ghouls and witches, you won't find them in The Case Against Satan, Perchance to Dream, and Songs of a Dead Dreamer — their horrors are more familiar and far more frightening. October 31, 2015  "My ability to see what's going on in a room or analyze what's going on inside a person comes from my own doubts about what's going on inside myself," he says. Hare's memoir is The Blue Touch Paper. October 30, 2015  NPR's Ari Shapiro talks with best selling author Audrey Niffenegger about her love of ghost stories and her new collection, Ghostly. 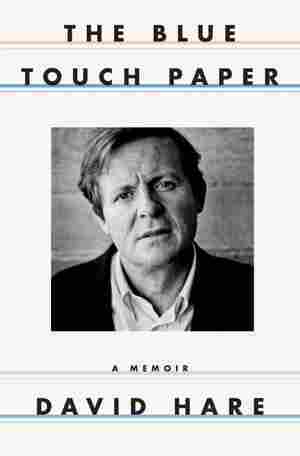 October 30, 2015  The Pulitzer Prize-winning writer's most recent book centers on a 68-year-old man dealing with his aging body, a dying friend and his ex-wife, who has Parkinson's. Originally broadcast Nov. 12, 2014. 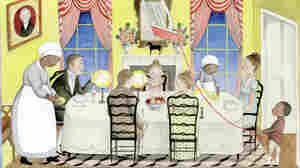 October 30, 2015  In a long discussion on Twitter, one critic called the illustrations "candy coated images of slavery." The illustrator says these images have been taken out of context. 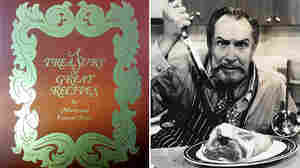 October 30, 2015  A Treasury of Great Recipes, by the famed horror film actor, was out of print for decades until this month. It turns out, Price was also a foodie with an "omnivorous appetite," his daughter tells us. 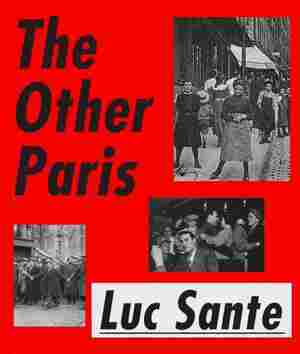 October 29, 2015  Luc Sante's cultural history focuses on the darker corners of the City of Lights, and the rougher and more disreputable citizens of the French capital who, he argues, have made Paris what it is today. 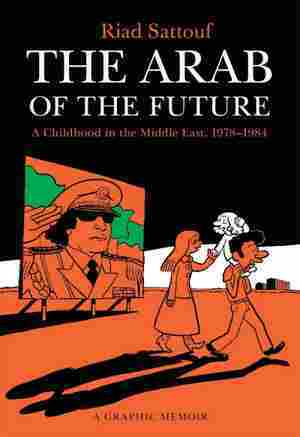 October 29, 2015  Cartoonist Riad Sattouf uses a loose-limbed comic style to tell the story of his harsh early childhood in Libya, Syria and France — but the cartoony look belies the book's anger and icy cynicism. October 29, 2015  T.J. Stiles' biography of Cornelius Vanderbilt earned the National Book Award and Pulitzer Prize. Steve Inskeep talks with Stiles about his new book, Custer's Trials, on George Armstrong Custer. October 28, 2015  Josh Katz discusses his most recent graphic "Matching Candidates With Books They Sound Like" for "The Upshot" in The New York Times. The piece compared the speaking styles of different presidential candidates to word choices in popular books based on how complex, positive or negative the candidates' speeches are. October 28, 2015  During his decades-long career, oncologist Vincent DeVita helped develop the combination chemotherapy regimen that cures most cases of Hodgkin's lymphoma. 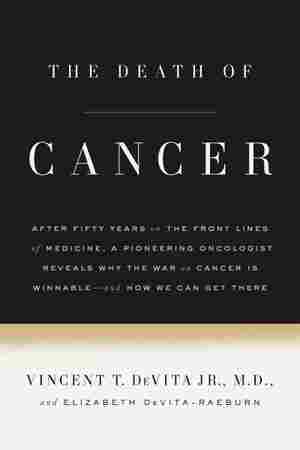 His new book is The Death of Cancer. 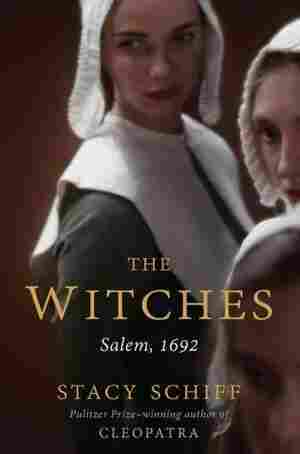 October 28, 2015  In her new book, Stacy Schiff evokes the world of Salem, Mass., and the bitter winter of 1692 when 19 people were hanged for witchcraft. Reviewer Maureen Corrigan calls The Witches a "haunting" tale. 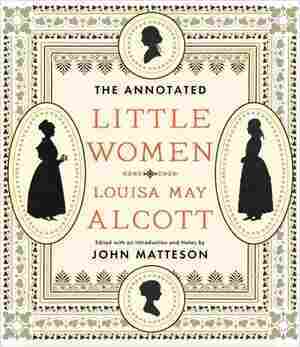 October 28, 2015  Biographer John Matteson crams all his knowledge of Louisa May Alcott into a massive new annotated edition of her best-known book — in which the author herself emerges as a fascinating character. Courtesy of Henry Holt and Co.
October 28, 2015  Riad Sattouf is a Syrian-French cartoonist who brings to life the Middle East in the 1980s. 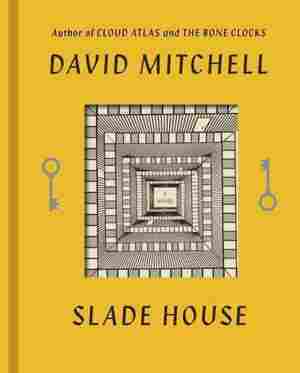 Published as a graphic novel, it provides a humorous and intimate view of the author's youth.